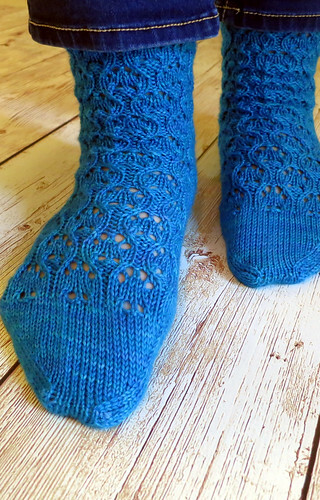 I'm so excited to blog about my latest pattern - the Under the Big Top socks! These socks were originally a part of a Three Irish Girls club kit earlier this year. Written for 3 sizes, they are designed to fit a variety of feet. I love lace patterns that incorporate both knits and purls on the right side of the work. So much texture. I hope you enjoy this pattern as much as I do. 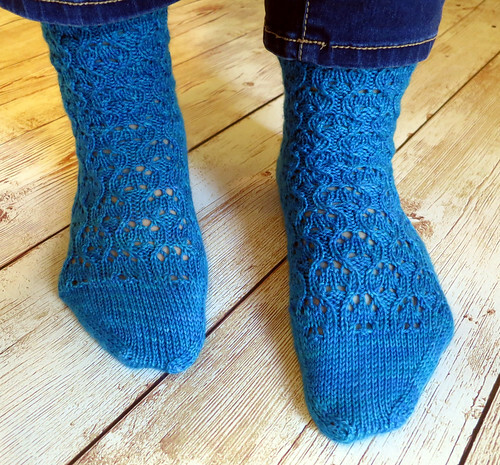 It's been a good long while since I've released a sock pattern. 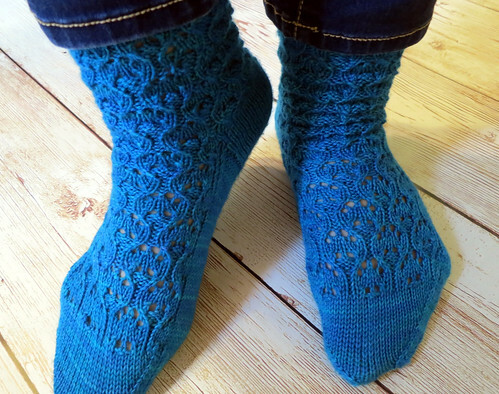 Good thing I have plans for more sock designs in 2015!